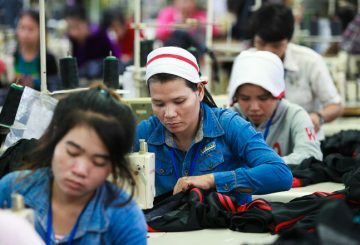 Better Factories Cambodia has found that more and more factories in the country are complying with its standards when dealing with critical worker issues after it began conducting studies on factory compliance. 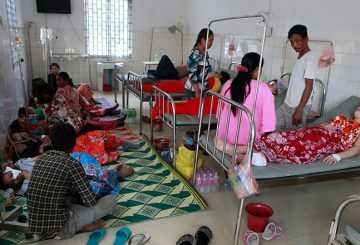 Tackling a lack of industrial waste collection at factories in Por Senchey is required. 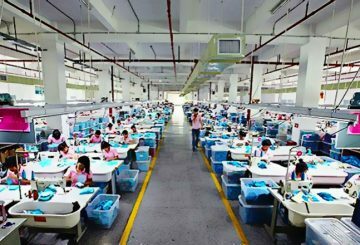 More than 100 factories have started operations in the Kingdom in the last eight months, according to a report from the Ministry of Industry and Handicraft. 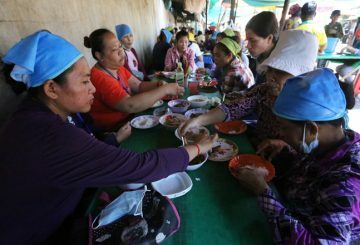 The Land Management Ministry has complied with an order made by Prime Minister Hun Sen for factories to provide adequate places for garment workers to eat. 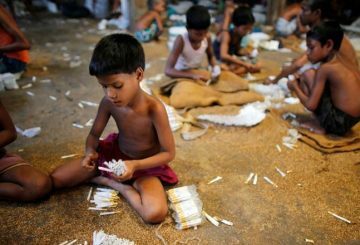 Bangladesh approves the draft of a law banning child labor in the country. 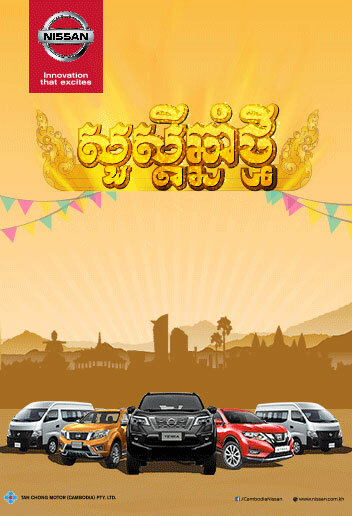 All Firms are called to join company efficiency competitions that will be held in October. 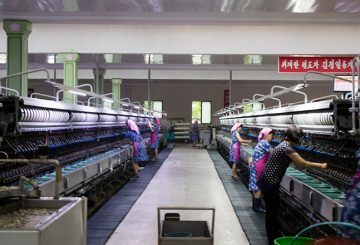 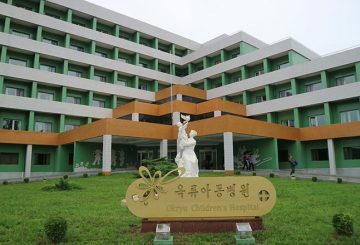 A trip to North Korea seems almost impossible, let alone a visit to the factories and farms of a nation that has closed itself off from the world’s view. 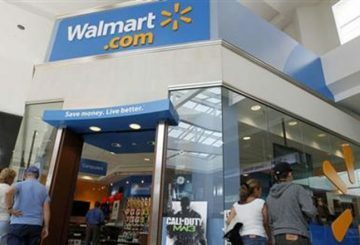 Women workers making clothes for Walmart are at “daily risk” of harassment. 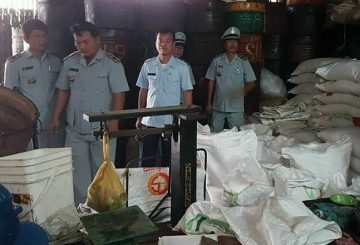 Authorities in Baty shutter 43 factories producing fake palm sugar following repeated warning to owners to cease production. 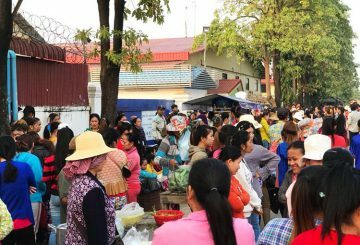 The Development Council grants permission for three more companies this month to build new garment factories. 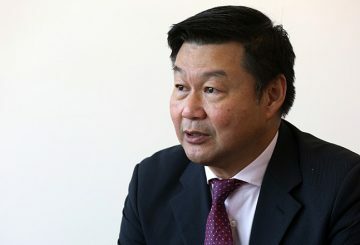 Green Leader CEO speaks about the investment of $200 million to develop farmlands. 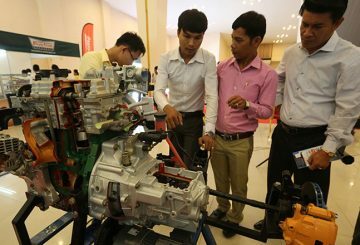 New factories worth $50 million are approved for Sihanoukville Special Economic Zone. 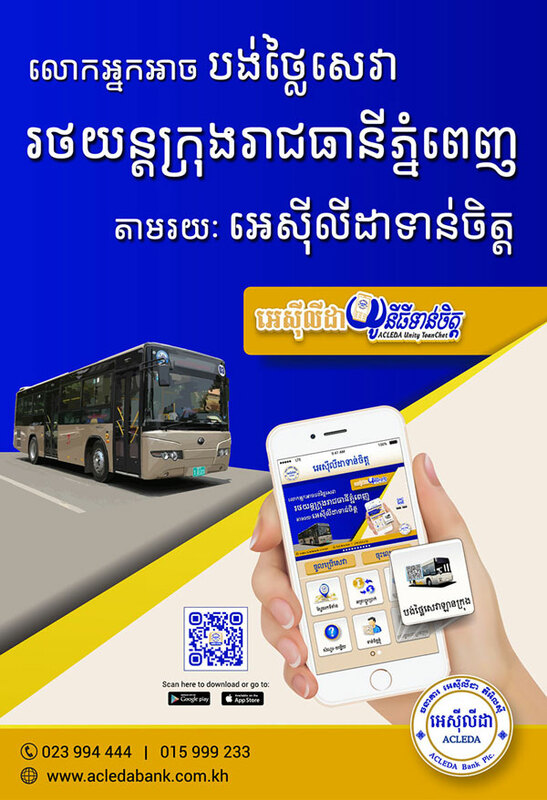 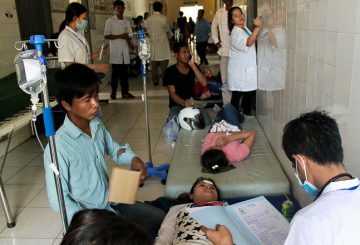 The Labour Ministry is planning to launch a national policy to cut the number of traffic accidents involving workers. 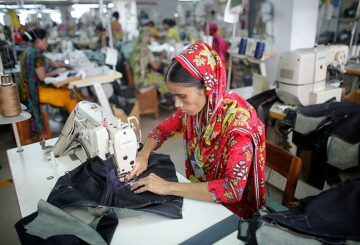 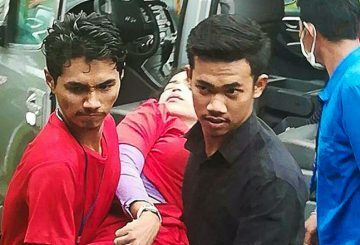 The number of workers fainting in 2017 decreased 28% if compared with 2016, in 18 factories around the country. 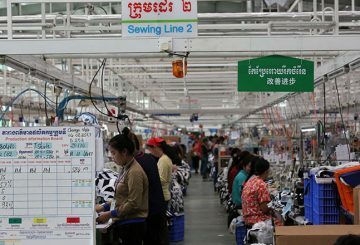 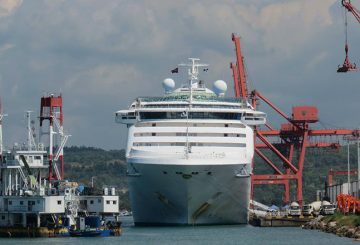 The government plans to push for more factories in the provinces in order to offer employment opportunities to local workforces. 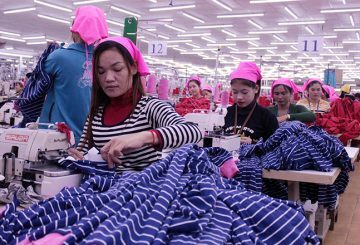 The garment and textiles sector is Cambodia’s major industry and also the largest formal sector of employment. 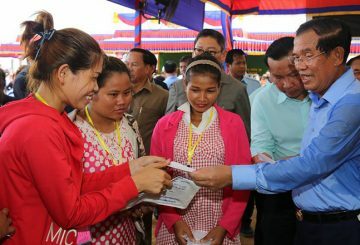 Prime Minister Hun Sen has tells garment workers not to demand an excessive increase in the minimum wage. 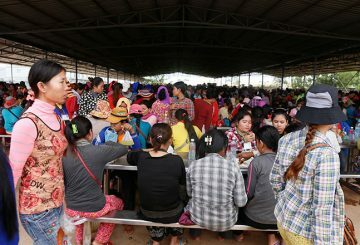 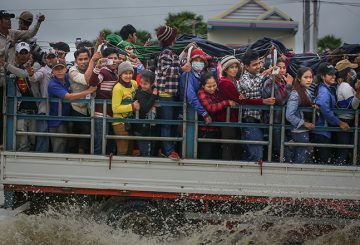 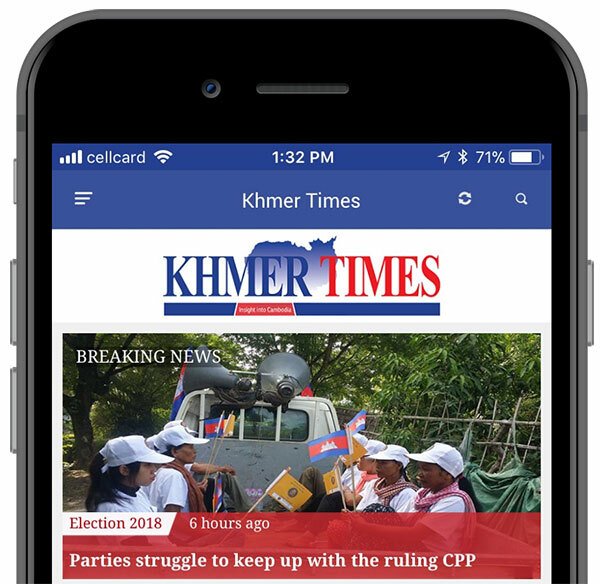 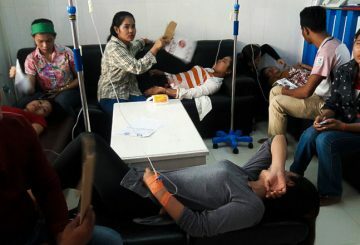 Nearly 100 workers at the KKN3 garment factory in Koh Kong Special Economic Zone fainted when an emergency alarm sounded. 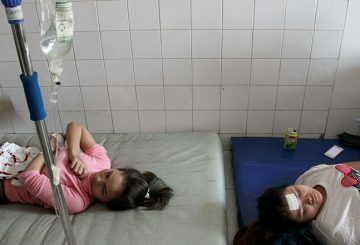 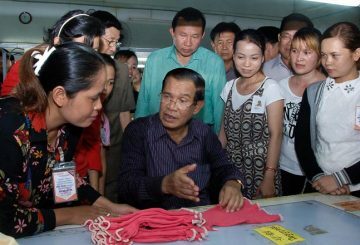 Hun Sen vows to visit factories where staff faint to inspect working conditions. 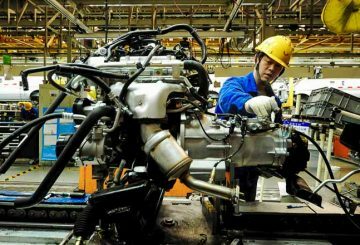 Factories in China and Japan are motoring ahead giving investors optimism that the global economy can keep carrying momentum.